HLGR is a proud supporter of the effort to build a new Lane County Courthouse. 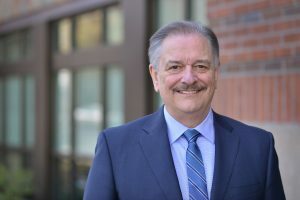 Our firm’s Chairman, Bill Gary, recently spoke with KEZI News about why a new courthouse is needed to improve access to justice. A link to the story and video is here.